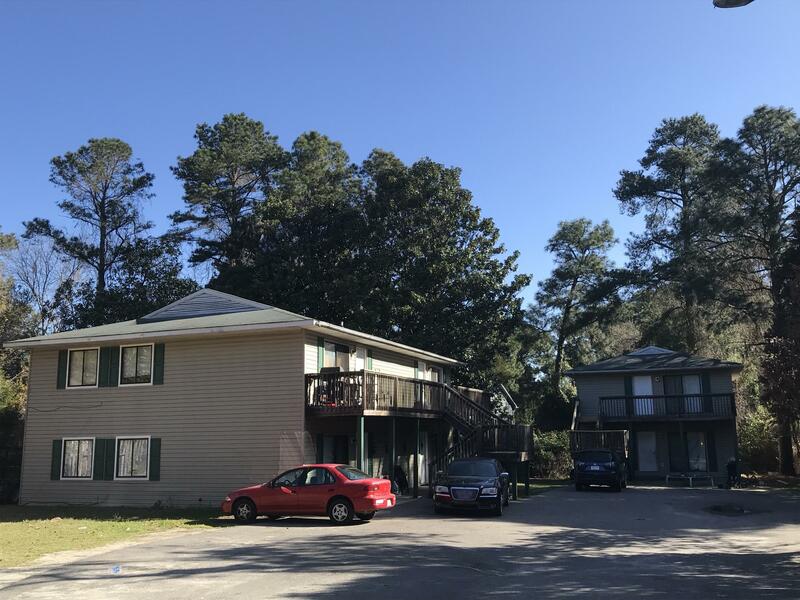 RARE MULTI-FAMILY OPPORTUNITY IN DOWNTOWN SOUTHERN PINES. THIS COMBINED COMPLEX IS ACTUALLY 345 AND 308 W. WISCONSIN AVE. THERE ARE 6 UNITS TOTAL. THEY ARE ALL 2 BEDROOM 1 BATH. 3 RENT FOR $525/MONTH AND 3 FOR $500/MONTH. GREAT LOCATION! !